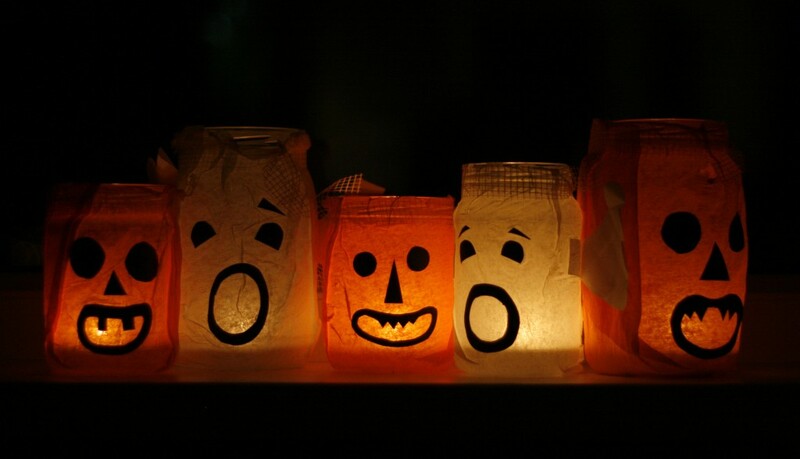 It’s Halloween… do you know where your brownies are? 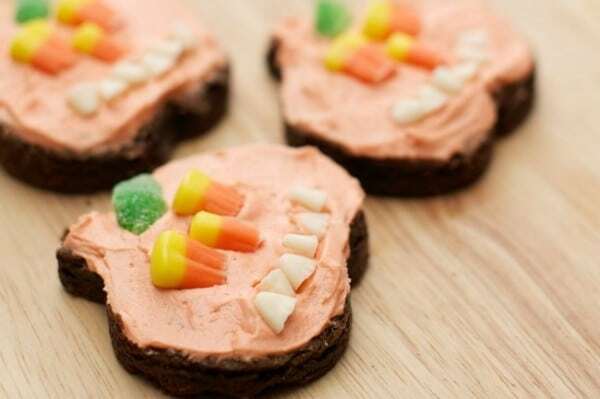 Here are some great Halloween dessert ideas that you’ll love! I’ve contributed two this year, and I’ve found several more on fabulous blogs from around the web. I hope you enjoy looking at them as much as I enjoyed finding them. 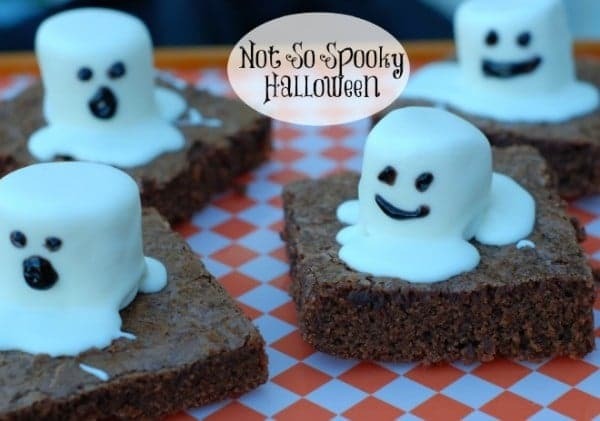 Just click the link to get the recipe, and if you have an idea or a link to a great Halloween brownie recipe, please comment below so that we can share it! 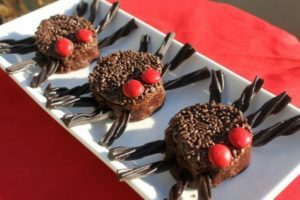 I made these spider brownies with a round cookie cutter, some chocolate hazelnut spread, and a few candies. Very simple! 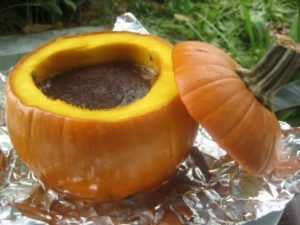 These brownies baked in a pumpkin are a real showstopper. You can even roast the seeds for snacking! If you like cute little pumpkins with candy corn teeth, this recipe is for you. You’ll find these over at Spaceships and Laser Beams! 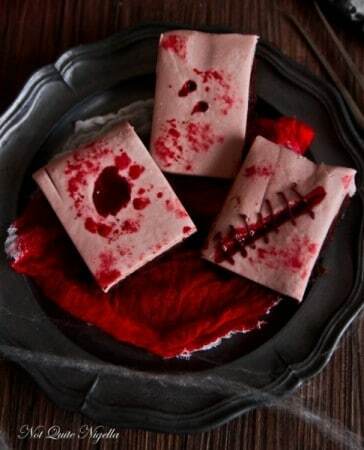 These Scar & Stich Brownies by Not Quite Nigella will appeal to fans of the gruesome and gory. Got food coloring? Is your Halloween more silly than scary? Try these little ghost brownies by An Alli Event. They’re super easy! Got Any Halloween Dessert Ideas?